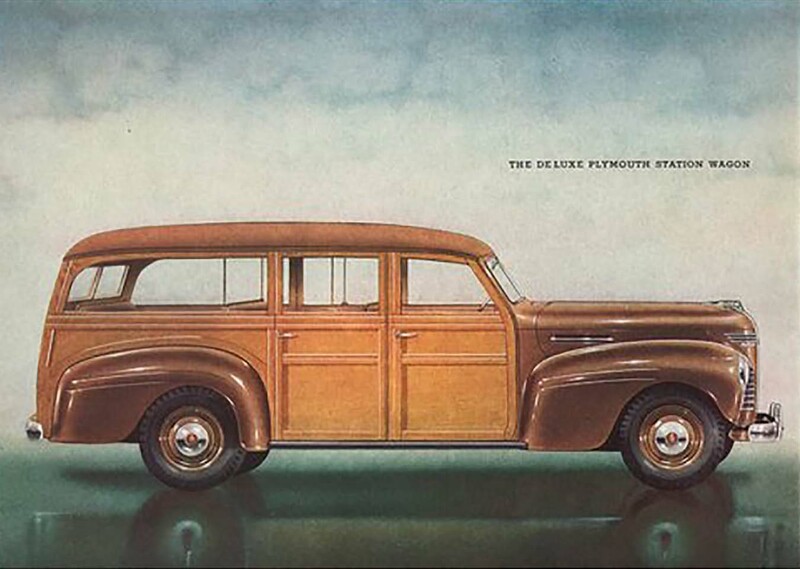 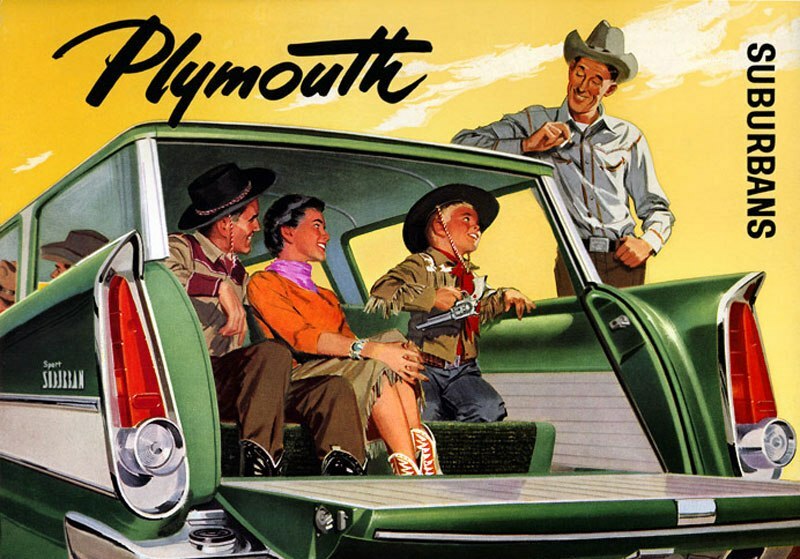 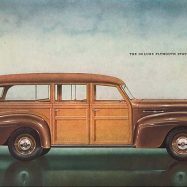 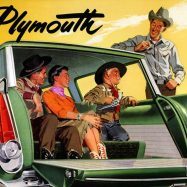 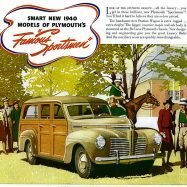 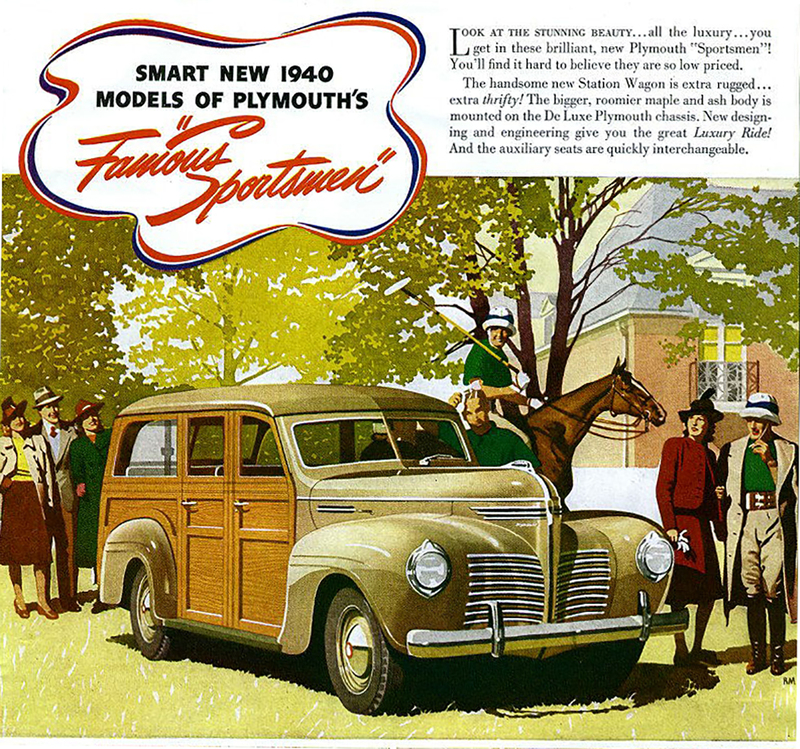 1940 Plymouth Deluxe Wagon: Woodies in general are cool, and the 1940 Plymouth was no exception. 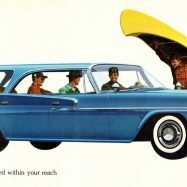 This a sweet alternative to a ’40 Ford at the beach! 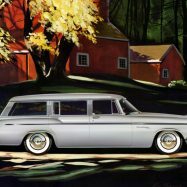 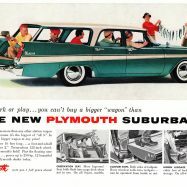 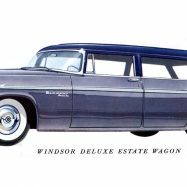 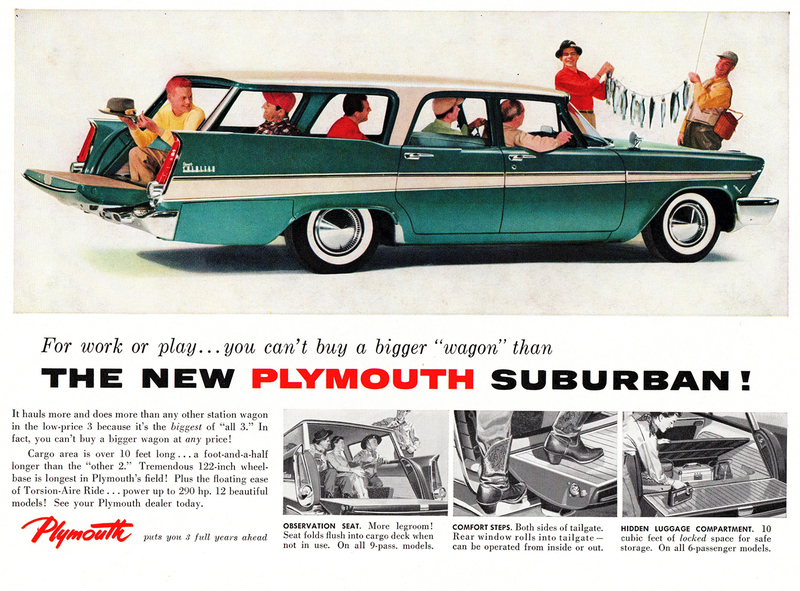 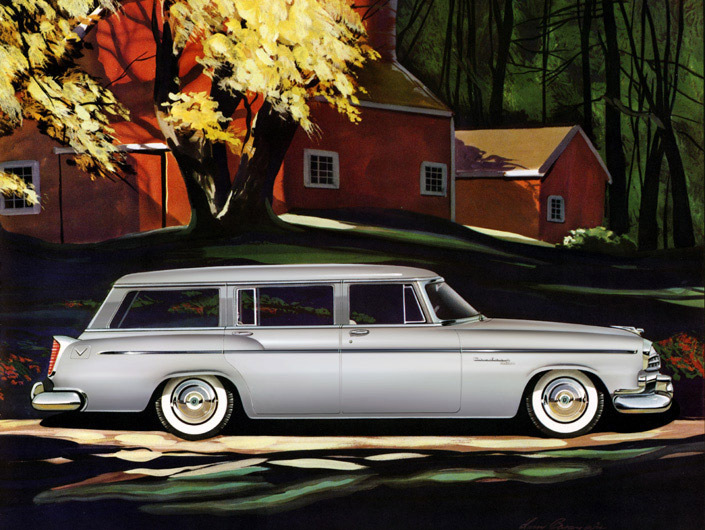 1957-59 Plymouth Custom Suburban Station Wagon: I would make a ‘Christine’ replica out of a ’57, complete with a dual carb 318, and lowered torsion bar suspension. 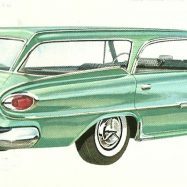 1961 Dodge Polara Station Wagon: Crazy space-age styling in a wacky 4 door hardtop wagon. 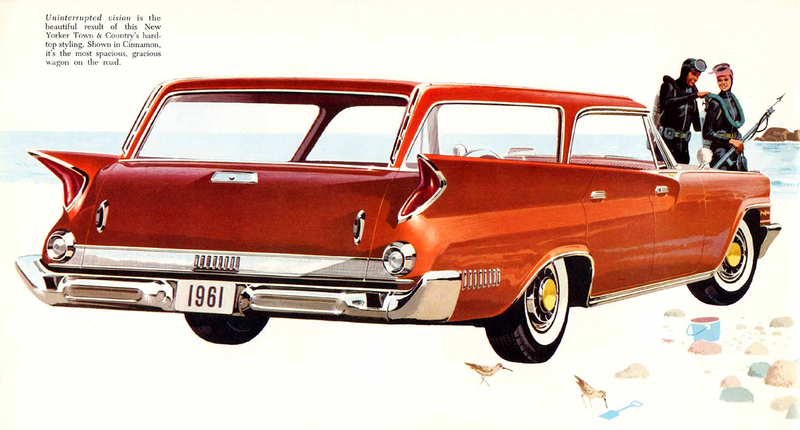 Jet pod taillights and I even dig the dash and steering wheel on this thing…. 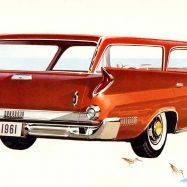 1960-61 Chrysler New Yorker Town & Country: Hardtop roof, canted quad headlamps and those cool boomerang tail lamps… What’s not to love?